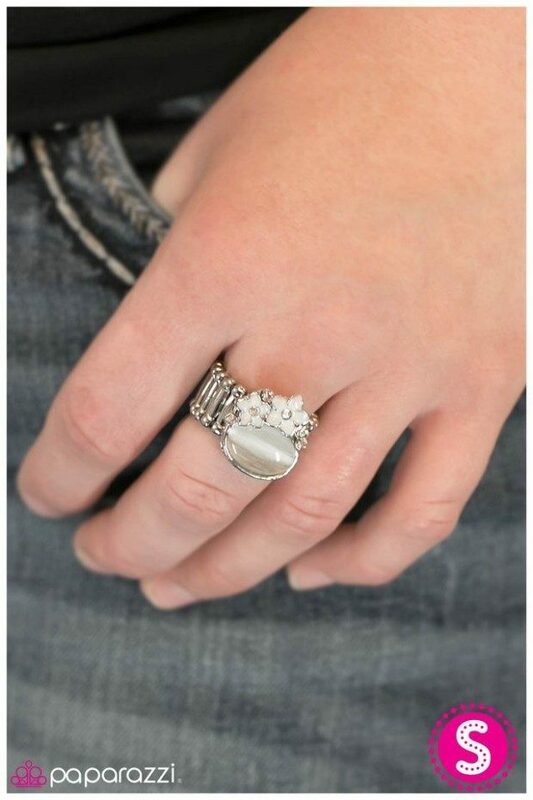 Mooning Over You Ring Only $5! You are here: Home / Great Deals / Mooning Over You Ring Only $5! This is everything you need in a ring! A beautiful stone, surrounded by flowers on a stunning stretchy band! Order the Mooning Over You Ring for Only $5! Two glistening white flowers adorn the side of a mesmerizing white moonstone. Infused with glazed petals, the whimsical flowers are dotted with dainty white rhinestones for a final touch of sparkle.